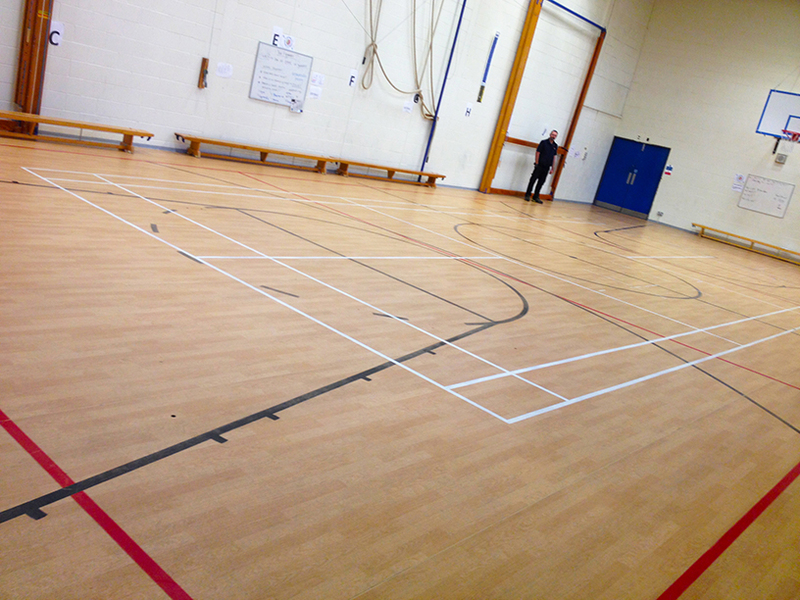 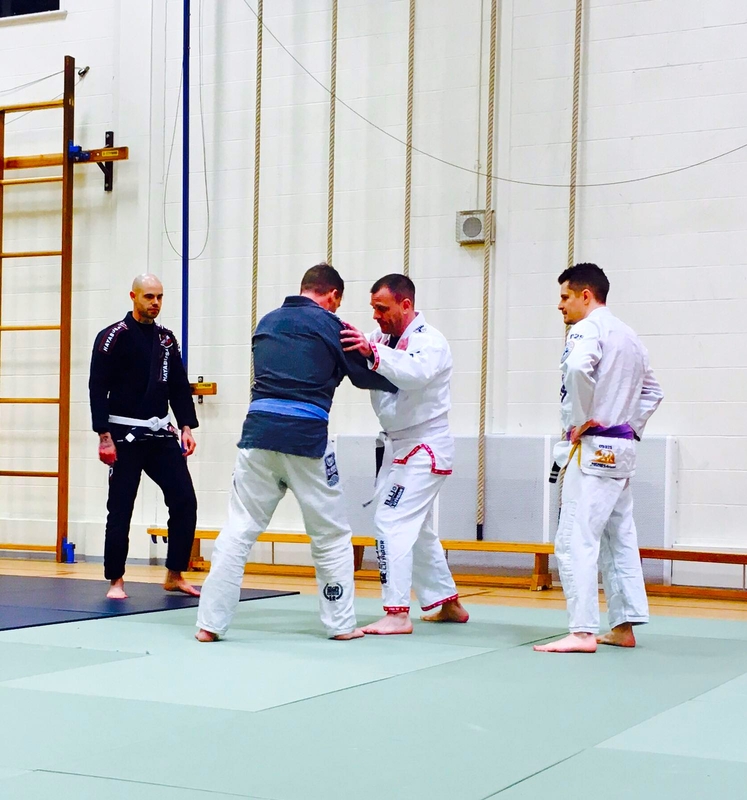 New Brazilian Jiu-Jitsu, BJJ Martial Arts School Launching In Portsmouth Hampshire 2017! 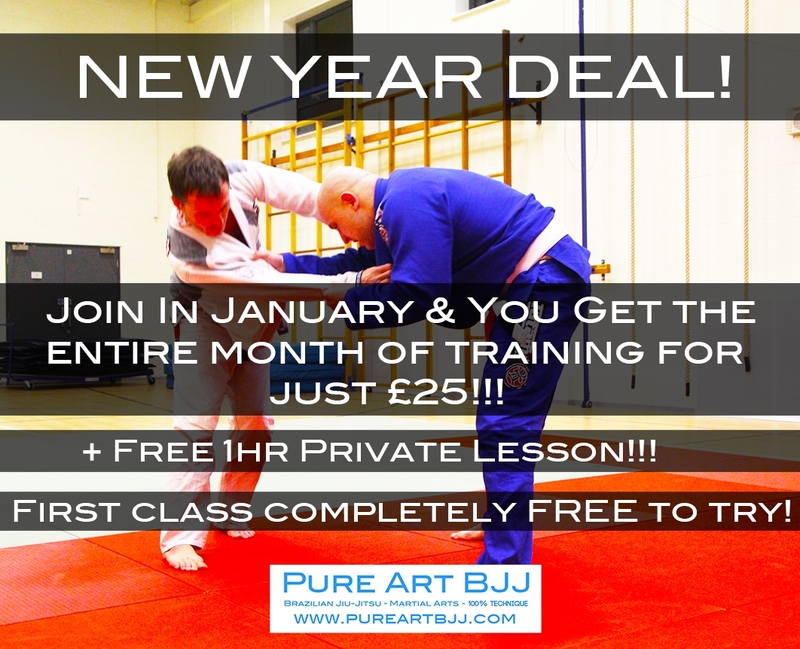 I’m Pleased to announce that I will be launching my own Brazilian Jiu-Jitsu, Martial Arts school in Portsmouth Hampshire UK, starting January 2017! 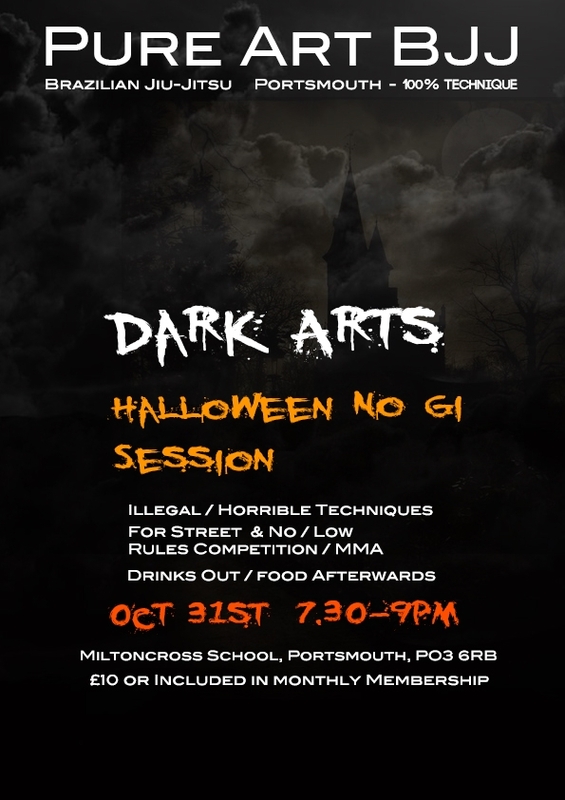 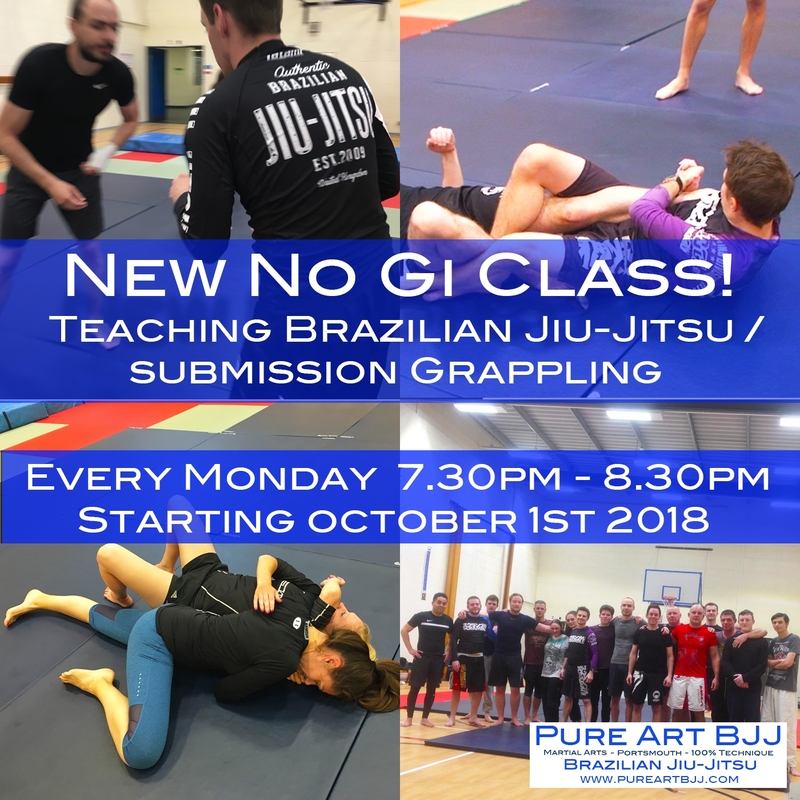 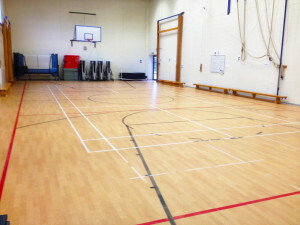 Adding to our Portsmouth martial arts classes… We now have two BJJ Martial Arts class each week in Portsmouth We will be learning the fundamentals of Brazilian Jiu-Jitsu but with in depth attention to the important scientific details in order to suit all levels and abilities.